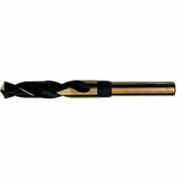 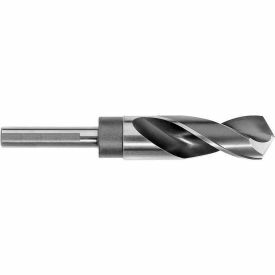 Triumph Twist Drill Style T9 HSS Reduced Shank Drill Black Oxide 63/64"
Triumph Twist Drill Style T9FHD HSS Reduced Shank Drill Black & Bronze Oxide 1"
Triumph Twist Drill Style BP7 HSS Reduced Shank Drill Bright 5/16"
Triumph Twist Drill Style BP7 HSS Reduced Shank Drill Bright 3/8"
13/16" HSS Imported Silver & Deming Drill 118 Deg. 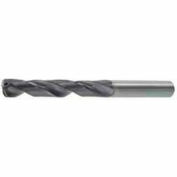 51/64" HSS Imported Silver & Deming Drill 118 Deg. 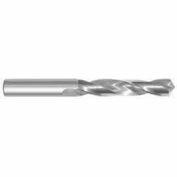 1/2" HSS Imported Silver & Deming Drill 118 Deg.